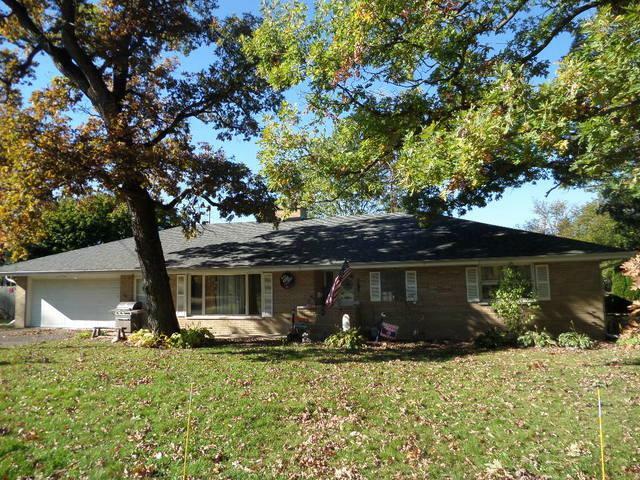 This Sprawling Custom Brick Ranch is situated on a large lot, with mature tree's, & fenced yard with a storage shed. HW flrs in most of the home. 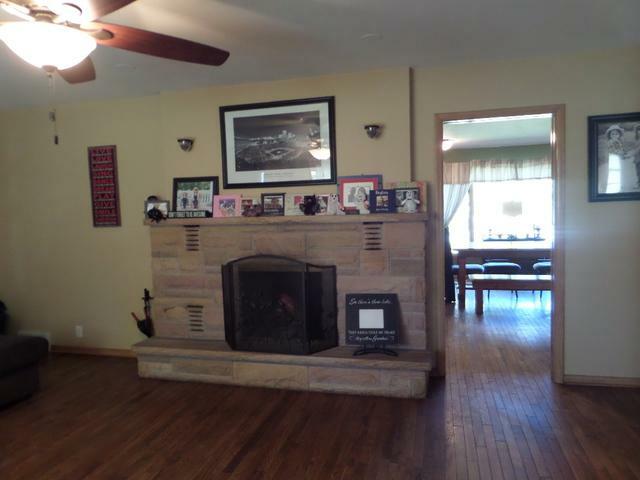 A beautiful stone fireplace in the Living rm. Formal dining rm. 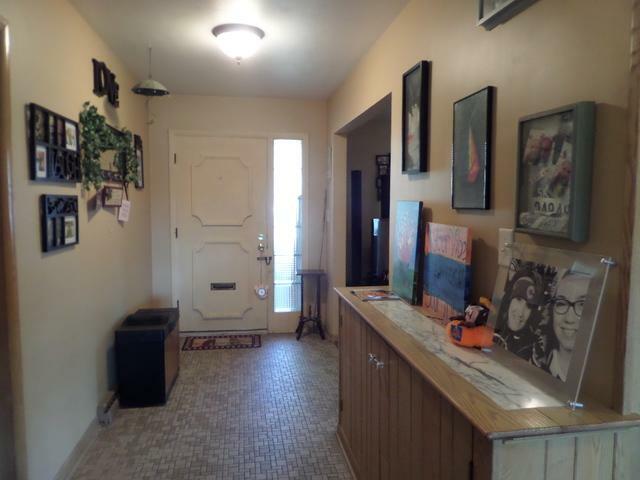 Spacious kithchen w/tile flr., small desk, a Built-in Grill & room for a table. 1st flr Ldry/utility rm. 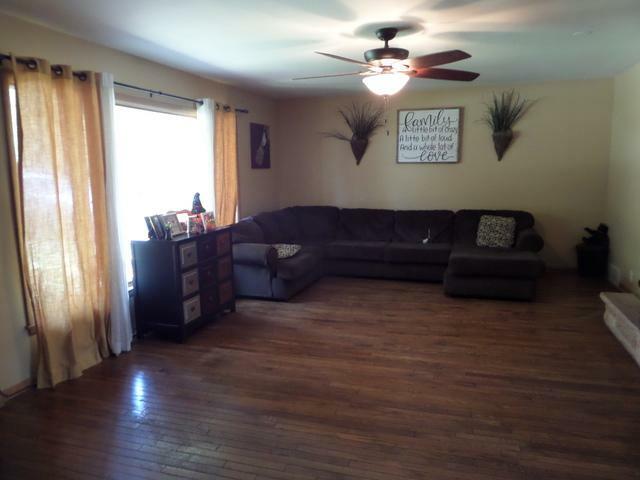 Master bedroom w/Full bath, & 2nd Bedroom w/xtra closets. The Bsmt is partially finished with a spacious family room W/Fireplace & 2 additional rooms that could be used for office space. Also enjoy the Sun/Florida room, overlooking the the fenced backyard. A New Roof was done in July of this year.